The channel announced the new panel of the commentators, for the 11th edition of IPL, starting from today. “Three Englishmen and a Sri Lankan who changed the game of cricket are now set to revolutionise commentary! Join them in the #SelectDugout, only on Star Sports Select” the Channel Tweet reads. 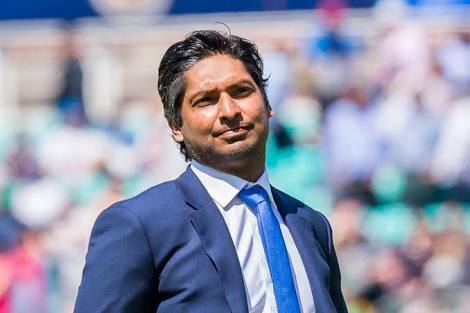 Sangakkara, a modern day great, is still playing t20 leagues around the globe, while Kevin Pietersen recently retired from all forms of cricket.